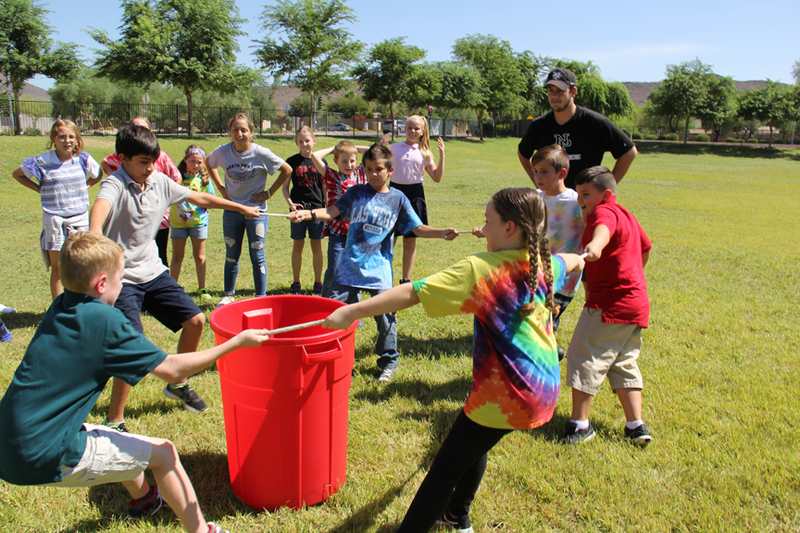 Juniors from North Pointe hosted Spirit Week activities at Pinnacle Pointe. 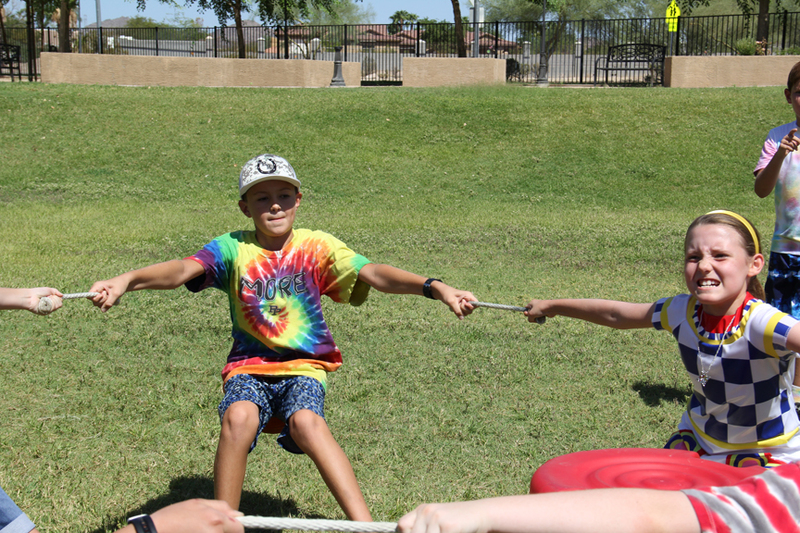 Activities included dress up days, lunchtime class competitions including kickball, tag, tug-a-war, dodge ball, and ended with a Faculty vs 5th & 6th graders flag football game. 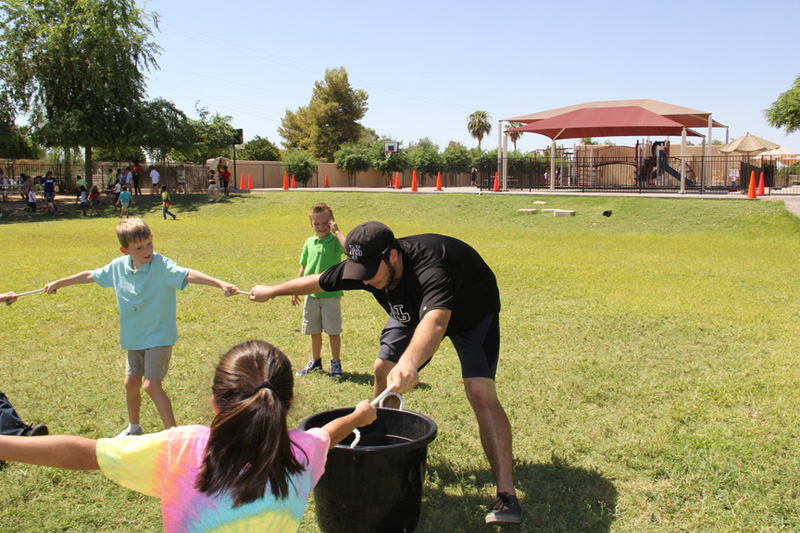 Friday Family Night featured our annual Block Party’s carnival games, great food, and live music.